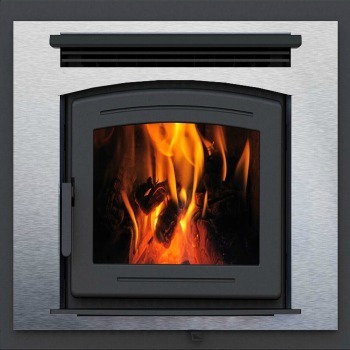 The FP25 Arch Pacific Energy | Traditional Wood Fireplace features the legendary floating firebox, high capacity baffle system and extended burn times. 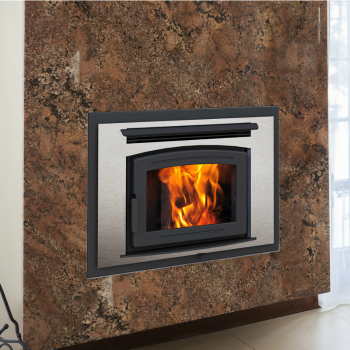 Most of all, this EPA fireplace blends the modern convenience of a wall-mounted fireplace with traditional arched design. 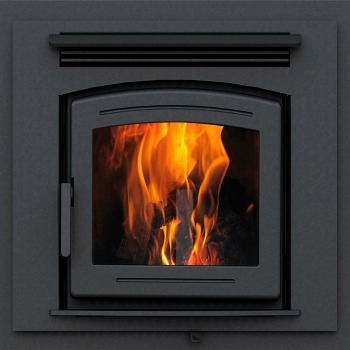 Explore the FP25 when shopping for a traditional fireplace design.